The exhibition Marmomacc 2017 represents one of the most important events in Stone industry, with more than 67,000 visitors from 146 countries. On an annual basis during four days, professionals of equipment and tools, companies of the marble and natural stone industry, architects, engineers and designers will come together to this international event. 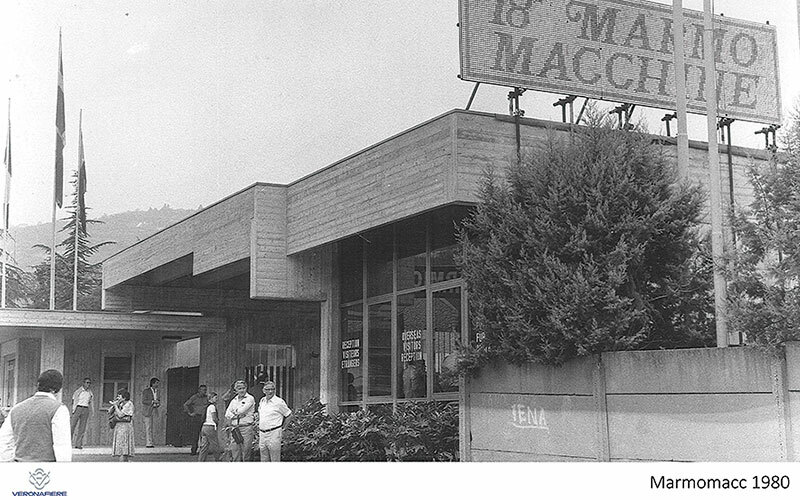 It was in 1965 when first edition of Marmomacc was held, then called International Exposition of Marble and machinery. At source the exhibit took place in Verona (Italy), considered the ideal location for its tradition in stone extraction and processing. The city characterized by its reddish colour, in consequence of typical red marble from the Lessinia mountains, who decorate not just pavements and streets, but also churches and other buildings. The success and growth of the international Exposition of Marble and Machinery was such at 1978 City Hall of Sant’Ambrogio decided trust the management to Veronafiere. The event changed its name to Marmomacc-Marmomacchine in 1981 and it intensified its international promotion. Following the release of 50th anniversary in 2015, Marmomac changed its corporative identity in 51th release. Actualization of the brand respond to the long-large and internationalization —- Nowadays Marmomac eliminate one of his “C” and include a symbol “+” like an union and reinforcement of the industry with thousands facets. Marmomac 2017 presents an event not to be missed for best companies and professionals of natural stone, marble, design and technology. The last one will nest more than 80,000 sqm with 12 halls for 1,600 companies. 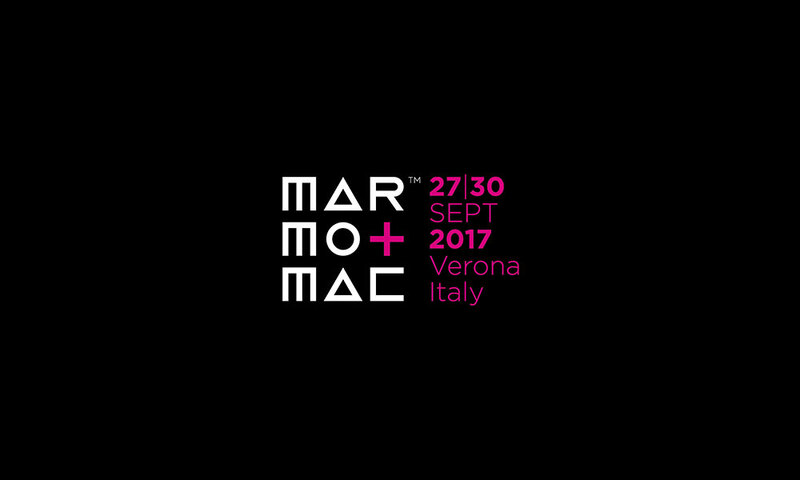 The exhibition Marmomac 2017 will take place from next Wednesday 27th to Saturday 30th of September in Veronafiere. As usual Bateig Natural Stone will be participating. Moreover this year we premiered a new stand E-2 in Hall 6. We will not fail the appointment what is the most important meeting point between the offer and demand of Natural Stone industry. We are looking forward to see you from 27th to 30th of September in Marmomac!